Kics Project Bullocks provide security with a bite. 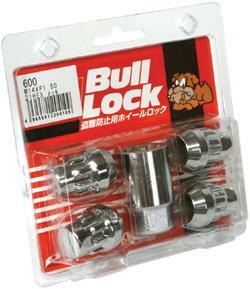 These lugs come in sets of four to guarantee security on all your wheels. Available in colors to match your existing lugs, Kics Project Bullocks are an investment that will return time and time again.